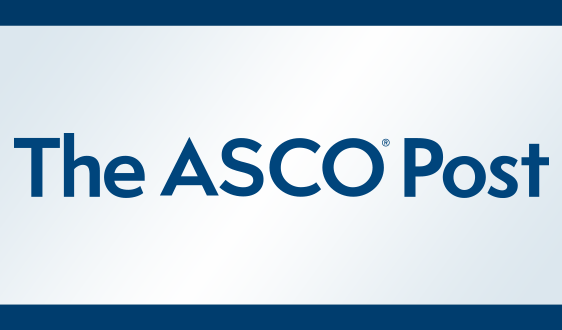 Today’s rapidly shifting healthcare landscape has prompted significant expansion in the scope and diversity of policy issues ASCO must address on behalf of its members. 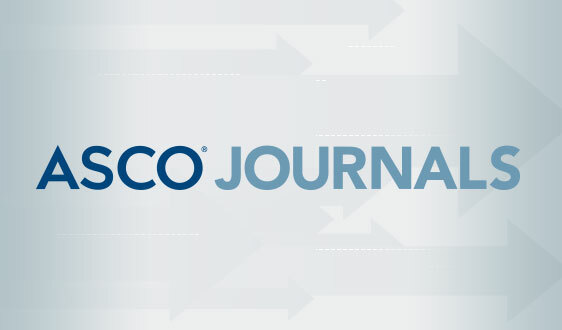 One key to successfully advancing the Society’s policy goals will be to have a cadre of volunteer leaders who are skilled in strategic interaction with policymakers at all levels, including Congress, state and federal agencies, key influencers in the private sector, professional societies, and other advocacy organizations. 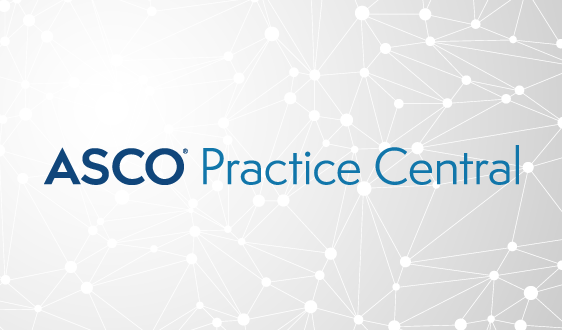 The ASCO Health Policy Leadership Development Program – formerly named the Health Policy Fellowship – responds to this need by establishing a formal professional development program designed to build policy and leadership expertise among the Society’s members and volunteers. 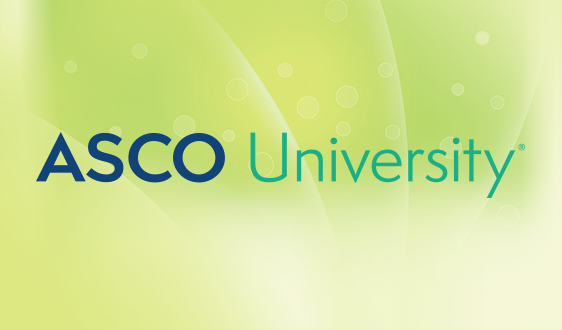 In addition, participants in the HP-LDP will be required to participate in and complete ASCO’s Leadership Development Program. Be a physician (MD, DO or international equivalent). 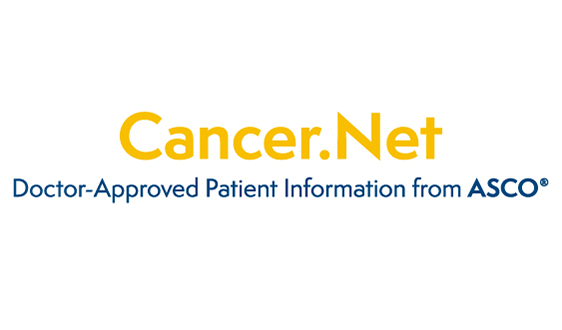 ASCO strongly encourages application submissions from all oncology subspecialties. The Health Policy Leadership Development Program Review and Oversight Group reserves the right to evaluate and determine applicants' eligibility based on the information and justifications included in the application materials. 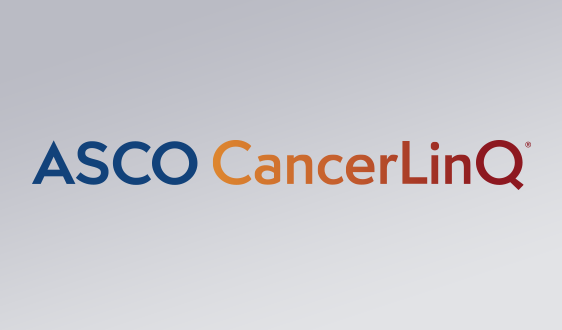 For more information, please email ASCO Policy Staff. Applications for 2019-2020 are now closed. 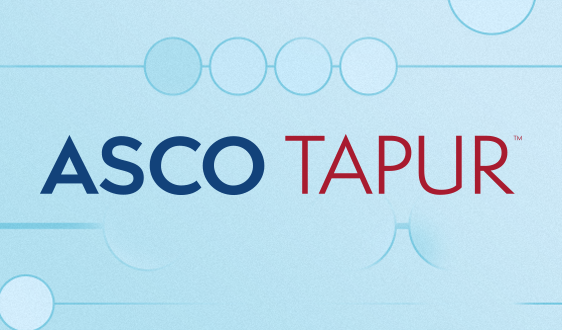 Applications for the 2020-2021 cycle will open in July 2019. Applications are closed for the 2019-2020 cycle. 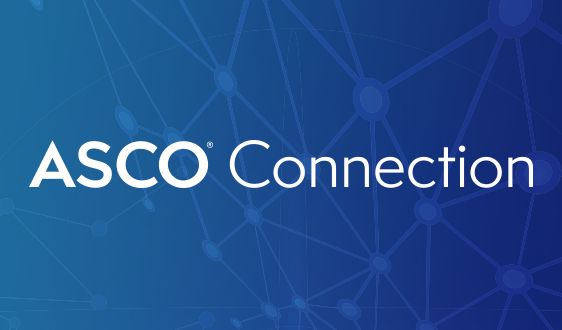 Applications for the 2020-2021 program will open in July 2019. Applicants are encouraged to start their application early. Please reference the 2018 Request for Applications for full details on the application process. 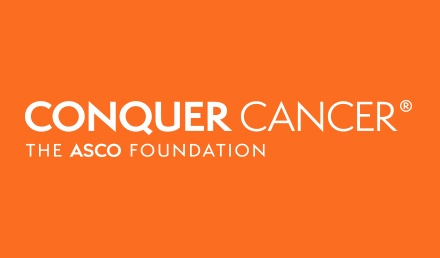 ASCO's Health Policy Leadership Development Program is supported by the Mission Endowment of ASCO’s Conquer Cancer Foundation.